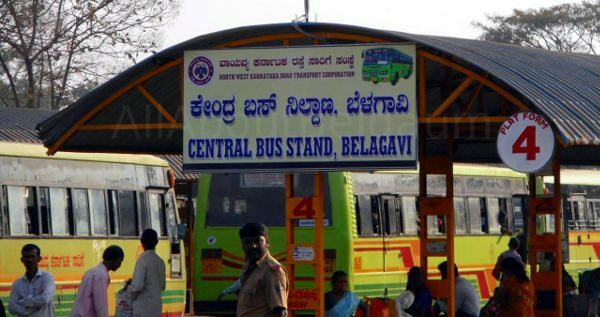 Take this to be the Bhagya (fate) of the Belagavi Central bus stand, the work for the modernization of the same has been commenced at last after planning since 2009. The bus stand is now being demolished and will make way for the new Central bus stand. 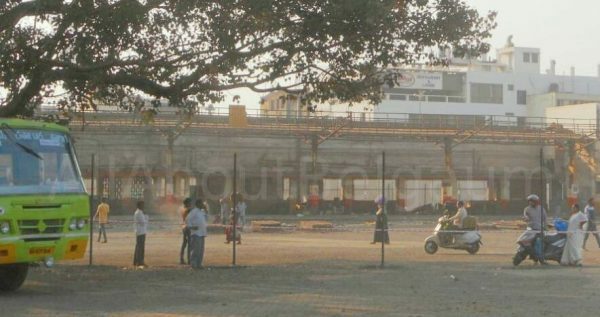 All the platforms, shops in the current inter city bus terminus would be demolished first and this would be shifted to the newly laid city bus stand made in 2015 adjacent to its current premises. The two wheeler parking however will be kept at the old bus stand premises only for a while. Foundation stone laid for Modern Bus station at Belagavi was laid on December 3, 2016 and work has begun on small scale as of now. thanks really.. hope the project will be taken seriously without any corruption from any of the politicians or authorities,,,,, If you love, you will never cheat……Love our nation, be true towards our nation.. this nation is our home and we all are family members… we have to be true to our house.. I love my city, Belgaum/I love my country “The Great India”.. eager to see brand new central bus stand in Belgaum city.. Jai Hind..